Reg: $1,079.00 You save $85.00! 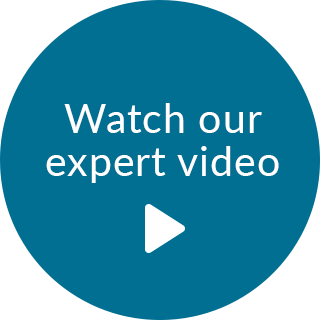 Engineered to be one of the best mattresses without an innerspring, the Tempurpedic Tempur Luxe Adapt Firm Mattress contains the best components available in the Tempurpedic product line. This mattress has a firm rating of 3 out of 10, with 10 being the softest. 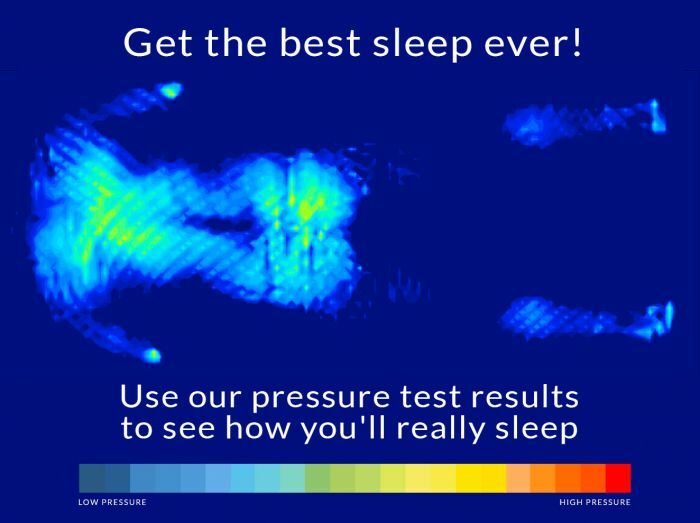 This means you can expect a very firm feel, but not like you're sleeping on the living room floor. Tempur APR + foam delivers advanced pressure relief to help reduce tossing and turning better than any other other Tempurpedic comfort material. This material redefines top of the line when it comes to the non innerpsring segment. The Tempur Foam layer delivers all the conforming support that's made Tempurpedic one of the best selling mattress lines in the US. SmartClimate Dual Cover System uses high molecular weight yarn to provide cool to the touch performance that you can feel working, even while wearing thick clothes. This feature helps keep you cool while you drift off to sleep. 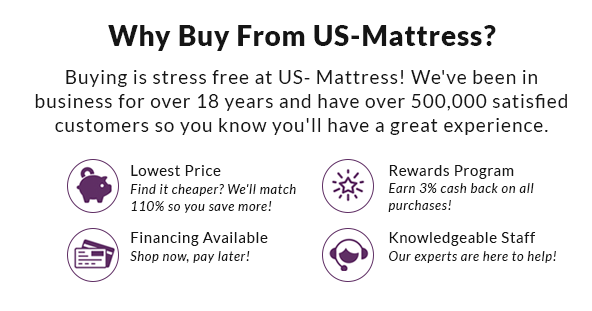 Buy with confidence knowing your mattress is fully protected against defects for the next 10 years. 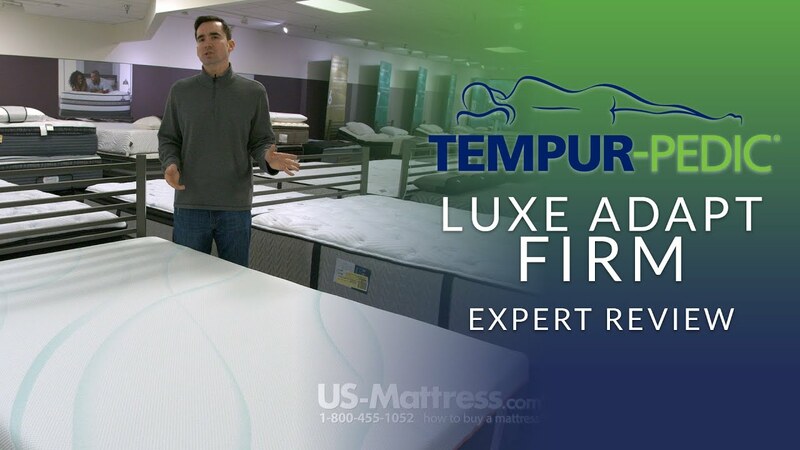 If you like a firm mattress and want one of the finest mattresses available today, the Tempurpedic Tempur Luxe Adapt Firm Mattress is a great way to go. It's combination of quality, contouring comfort, and deep down support deliver everything you need for quality sleep. King 13" 76" 80" 152 lbs. Cal King 13" 72" 84" 152 lbs. Queen 13" 60" 80" 119 lbs. Twin XL 13" 38" 80" 78 lbs.